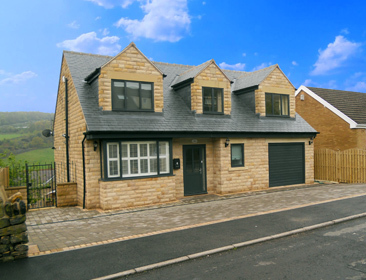 New Builds offer great opportunity for unique and personal property developments. 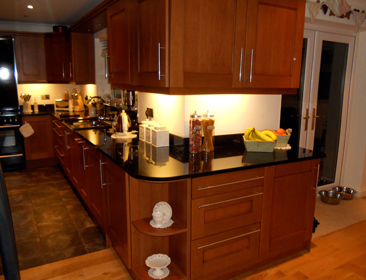 We fit our kitchens to the best standard possible to ensure a quality and flawless finish. 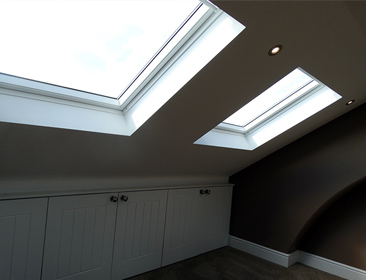 Extensions can add value and desirability to your home. If major building work is too costly and time consuming, a freshen up of your house or property can be the perfect solution. 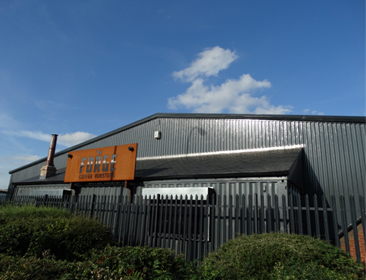 We also offer the services to work in the commercial sector of building. Full Bathroom re-design, rip out and fit. 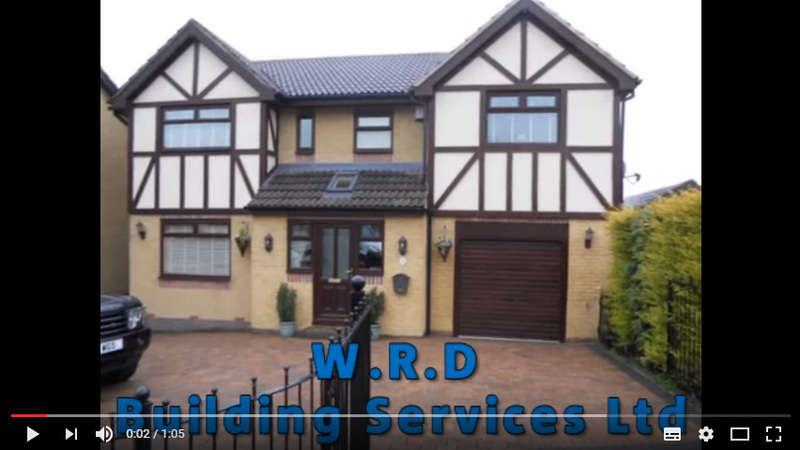 Based in Sheffield with our office and strong team of qualified and thoroughly experienced tradespeople, we at WRD are able to offer a wide range of building services for both residential and commercial clients. 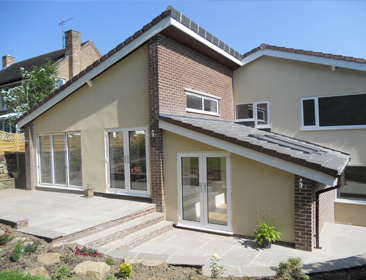 With over 25 years experience in all aspects of the building trade, specialising in high quality new builds, extensions and refurbishments, we pride ourselves on working extremely hard to ensure the best service and end product is achieved. Once work is underway, we are extremely careful to minimise disruption and carry out our work in a safe and tidy manner. Building work can be disruptive, but we make the process as easy as possible. You’ll see the same friendly faces throughout the project and we involve you every step of the way, keeping you fully informed as the work progresses right up to completion. Our skilled team of tradespeople can take care of brickwork, plumbing, electrical, joinery, plastering, landscaping, plus many other aspects of the building trade. 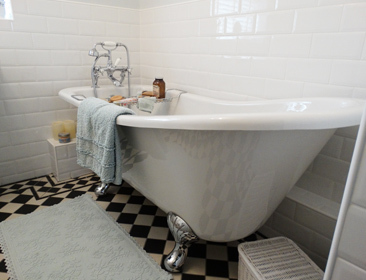 You will never have to worry about finding any tradespeople to finish any project, we can do it all. Call us today on 0114 285 5991 for a free, no obligation quote and some friendly advice.